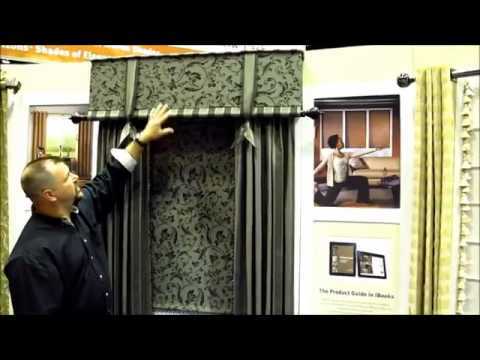 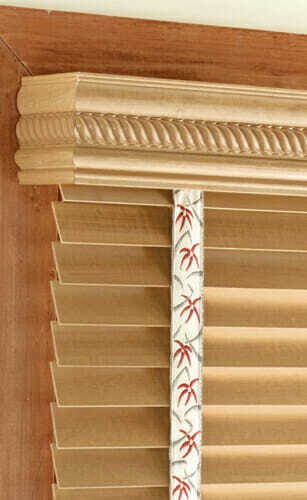 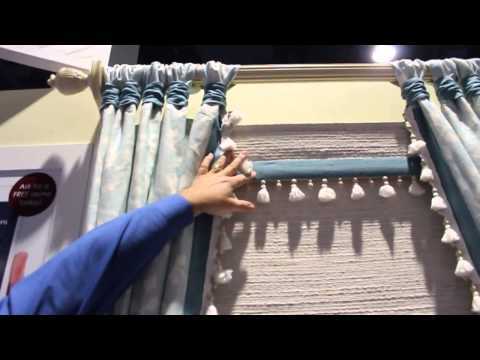 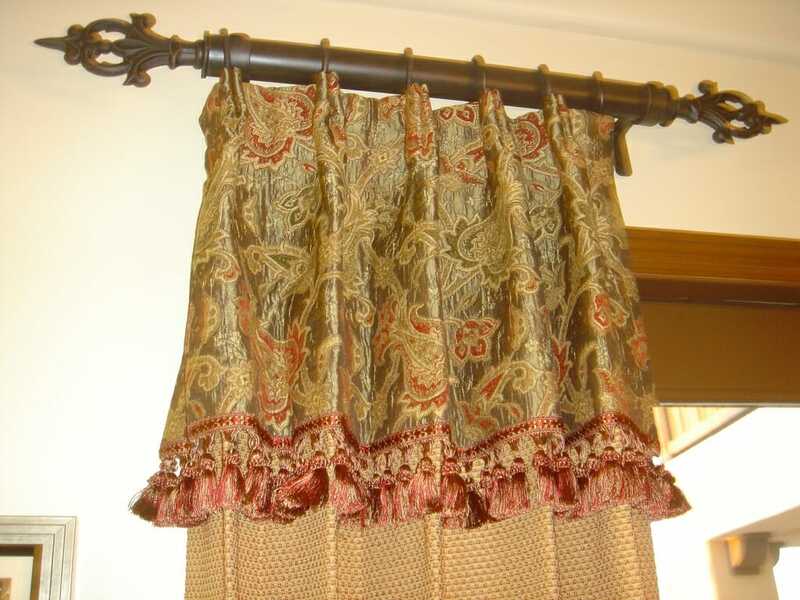 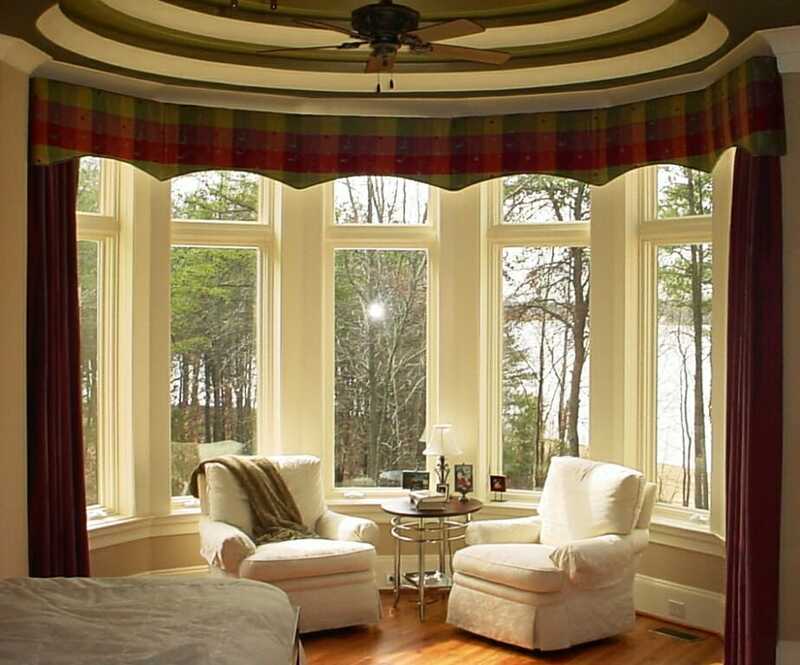 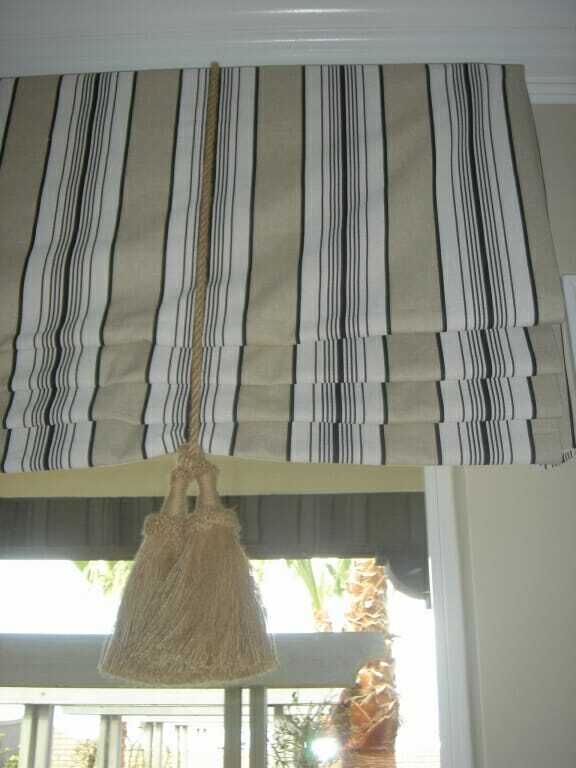 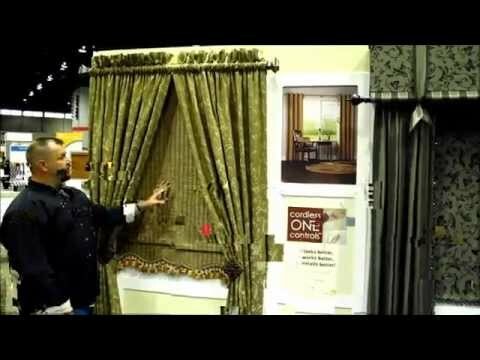 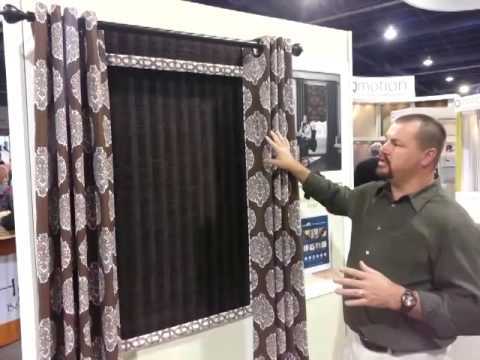 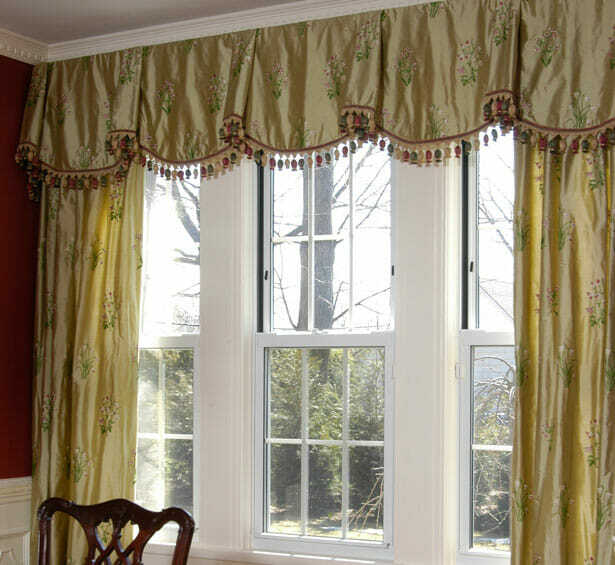 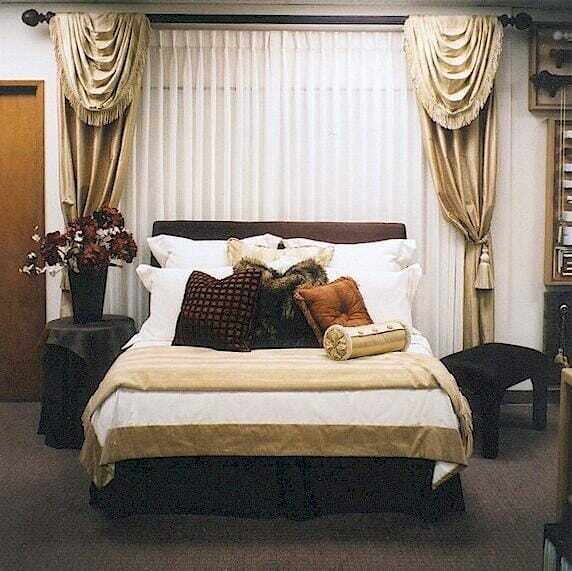 Custom Window Valances - Wood, Fabric, Burlap & more! 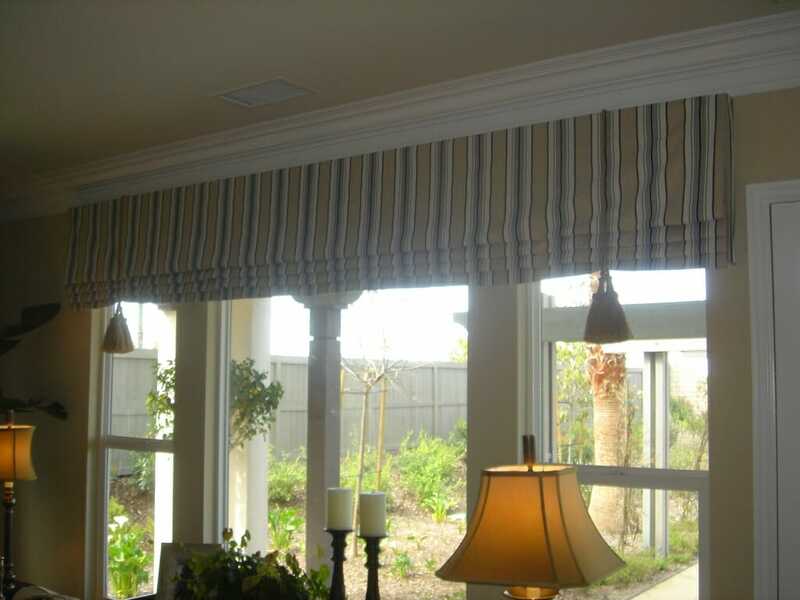 Fabric valances are available in the widest variety of colors, patterns and textures and can easily be designed to fit your existing decor. 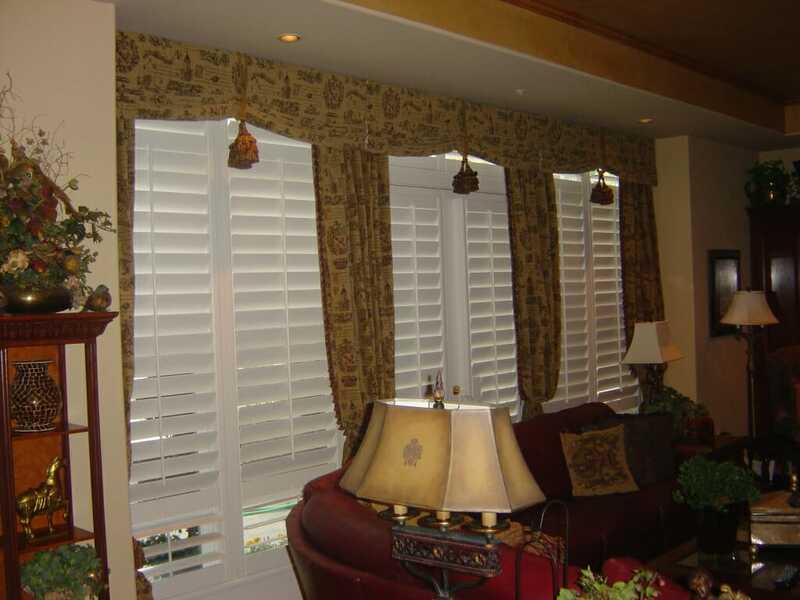 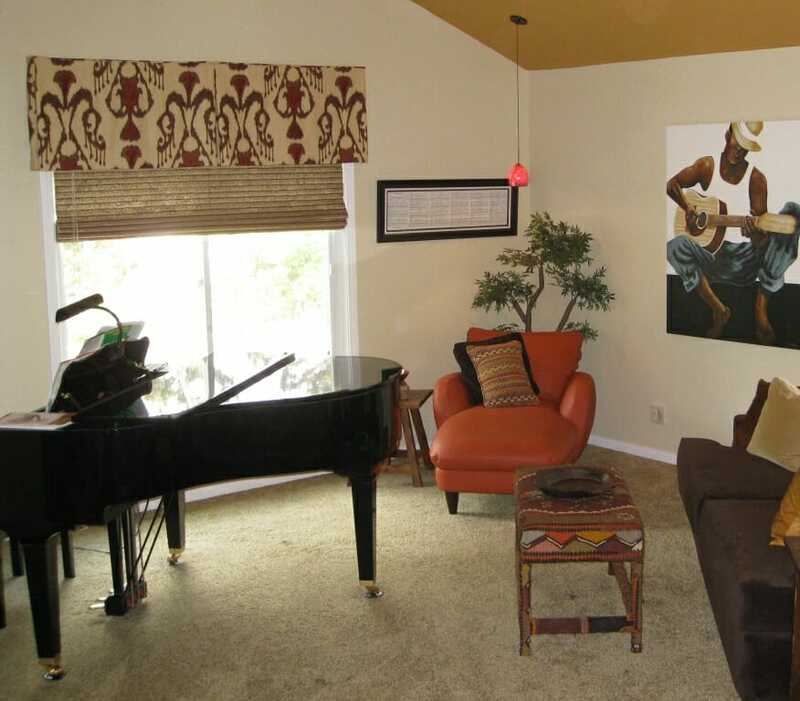 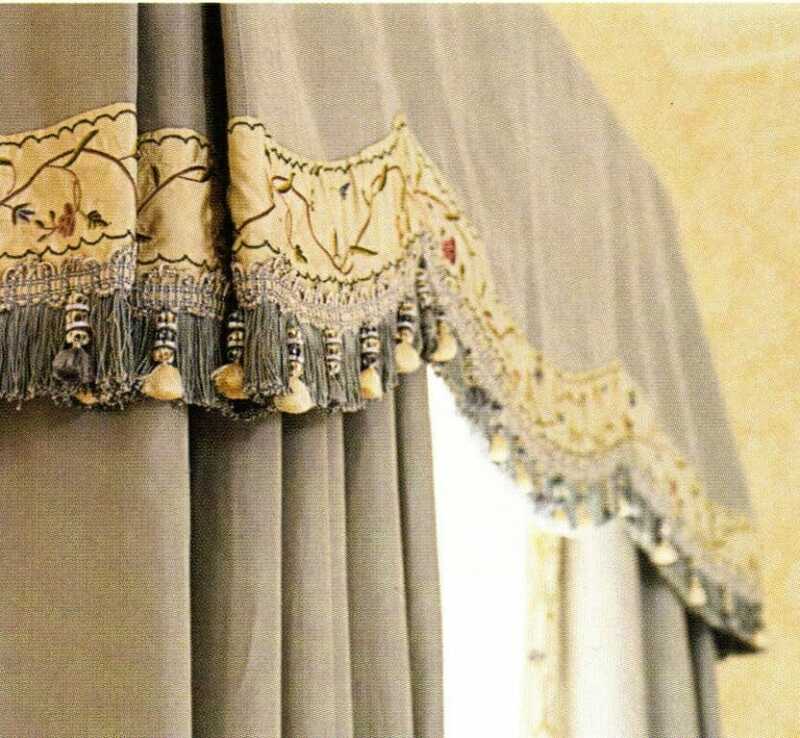 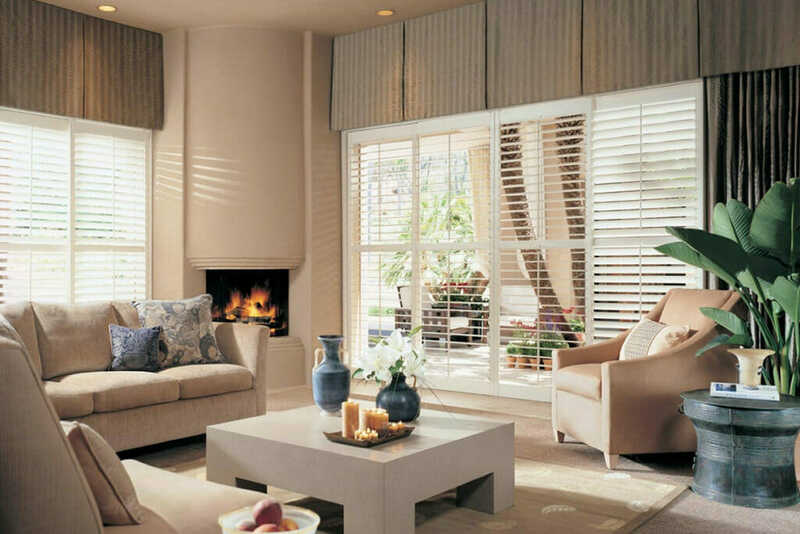 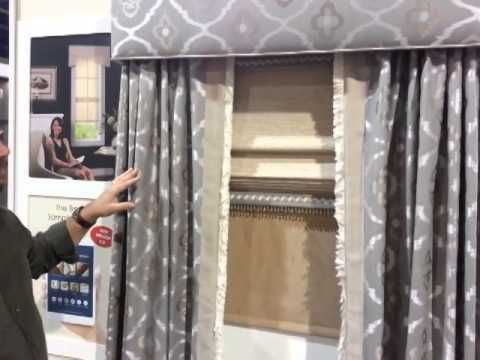 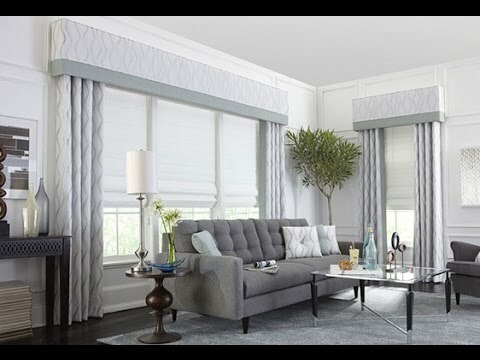 There are also wood valances that are designed to add an extra special touch to blinds and shades or to add opulence to an already grand drapery look.